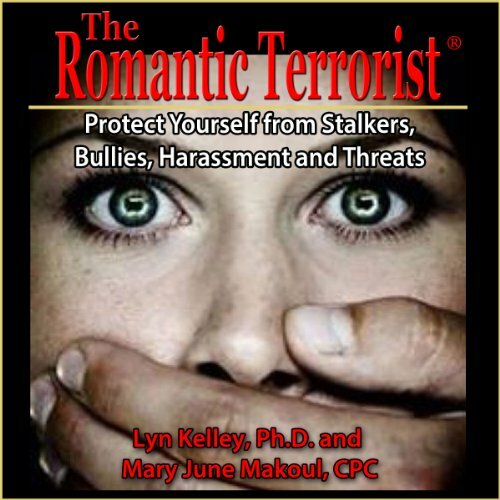 Showing results by author "Mary June Makoul"
Our main goal in this book is to assist you in becoming more aware of when someone is controlling, manipulating, harassing, bullying, stalking or threatening you, and empower you to respond in ways that will protect you. Controlling, manipulative, and/or threatening behaviors often turn into turn violence. If you find yourself in a situation with any of these types of people, you will learn how to manage them and yourself.